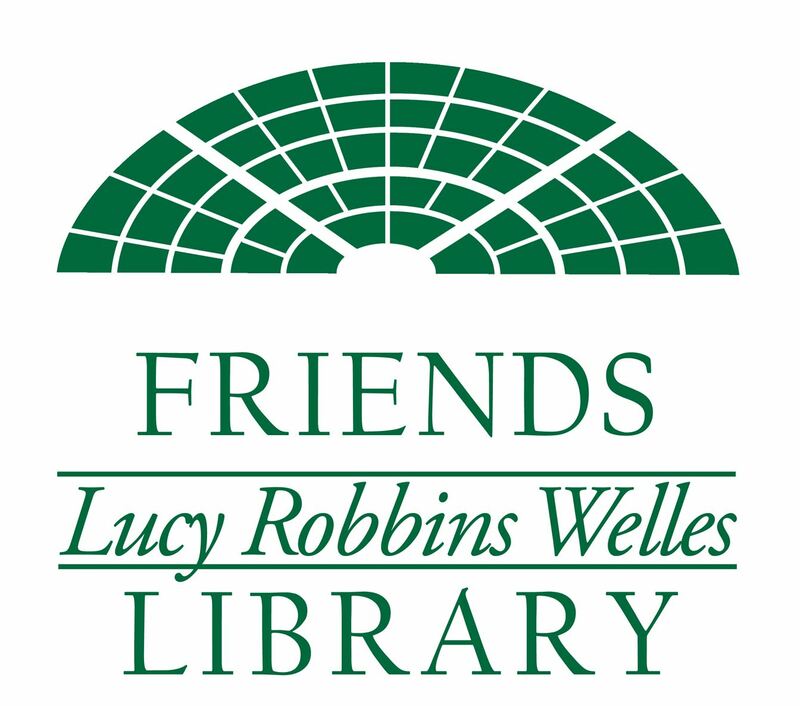 Friends Forums are a place to continue discussions about topics that are about our Organization and Library. This Forum is primarily for discussions concerning the Book Sale Committee. Committee members may exchange news and announcements with each other.